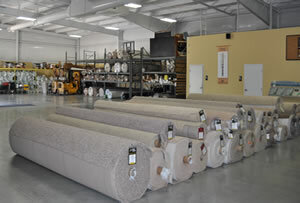 Carpet is still the flooring choice for many people. Nothing is softer, quieter or warmer than carpet. And now carpet, with more sophisticated backing and cleaning products available, is practical even for families and homeowners with pets. From sophisticated patterns to colorful solids, our carpet styles come in a full rainbow of shades, tones and hues. 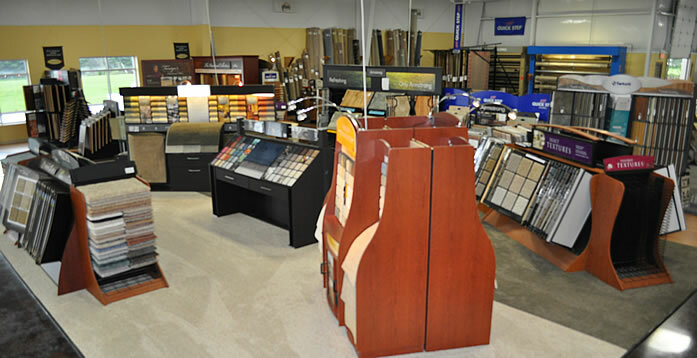 We offer the finest carpet brands including Mohawk, Sutton, Shaw, Queen, Philadelphia, Patcraft, Kraus, Godfrey Hirst and more! 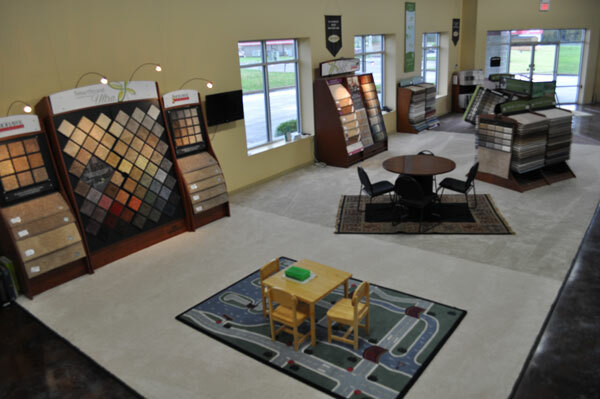 We have the widest selections of designer colors, patterns and textures that will make your job of finding the perfect carpet easier and more enjoyable. Louisville, KY carpet store that truly understands how important your carpet purchase is. We are ready to answer all of your questions!